"To me, what I like maplestory back then was little bit about community, but the information I didn't know about the game fascinated me. I liked exploring. I would explore aqua road and discover pianus. I'd explore henesys and find mushmom. With MapleStory 2, I guess you can say I enjoyed it. Because like MapleStory, I was very confused and didn't understand anything. But the more I played, the more I got. Mainly because it is Korean, and I don't know the language." For some gamers, the game is exactly what they expected since they have seen little from gameplay videos and trailers. And they can't wait for the English release after start it. It is not like old maplestory at all gameplay wise. The whole game is much more like a modern mmorpg, tanks and healers are required for raids, aggrotables are a thing, dividing out magic and physical dps to take out certain adds in raids to be able to clear it properly all are different from MapleStory1. 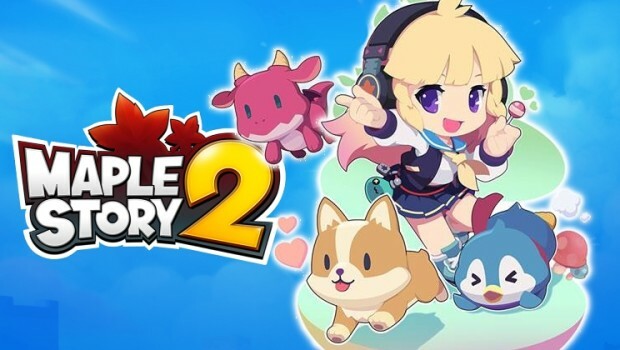 The only thing that really resembles to MapleStory1 in MapleStory2 is the characters. That being said, if the community supports the game and plays it I think people will enjoy it. 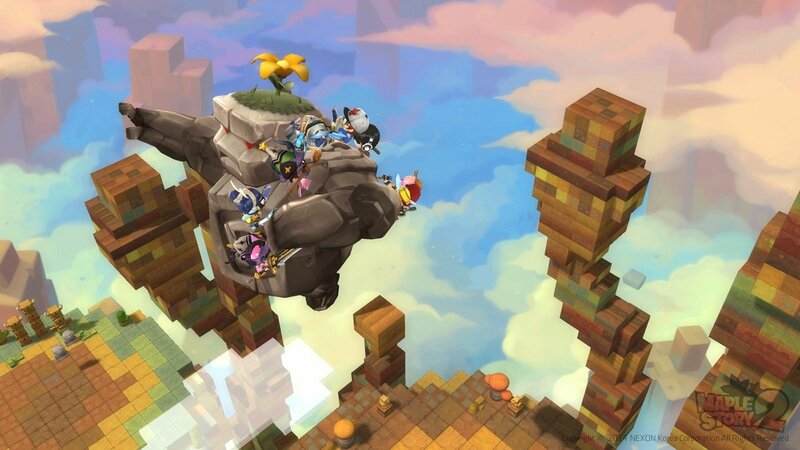 "I think Maplestory 2 will go back to the roots of Maplestory with everyone having to figure it out from scratch again. But with all of this said I think this is the case with so many online games like Runescape, Flyff, Dragon's Nest and many more. Through time people figured out how the game works and didn't need to communicate and help each other as much cause guides and things exist all over the internet." Exploring was almost the most popular part of the game because the world was massive. Plus the whole ship rides made it even more fun. Set aside days with friends where you would do nothing but explore, or test our luck and see how far you get in places like Leafre. The experience is wonderful. Many gamers would rather play it to it's full potential with understanding the text and stuff while there are many guides can upgrading the game faster. The game has certain elements that are named similarly to MapleStory. NPC's look the same, certain names are the same, there are some monsters carried over, weapons and class skills are similar too. But the map is different. The classes are different. The story is different.